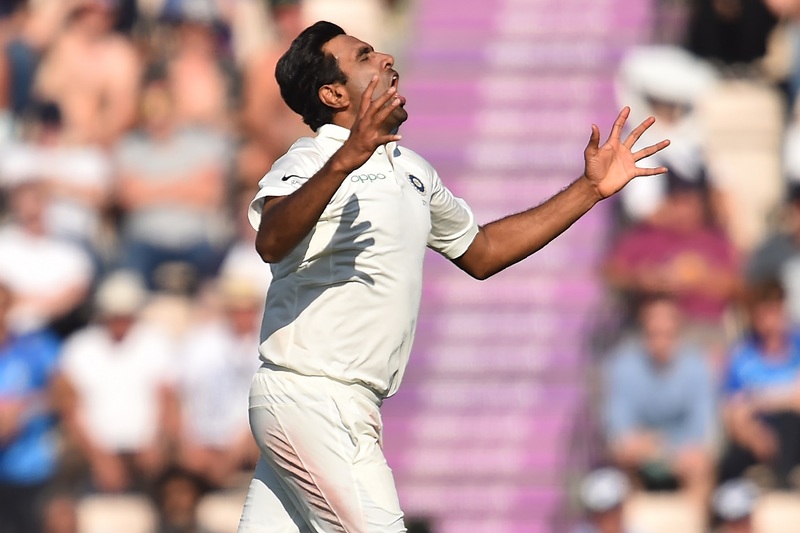 Ace spinner Ravichandran Ashwin once again failed to prove his mettle outside the subcontinent. 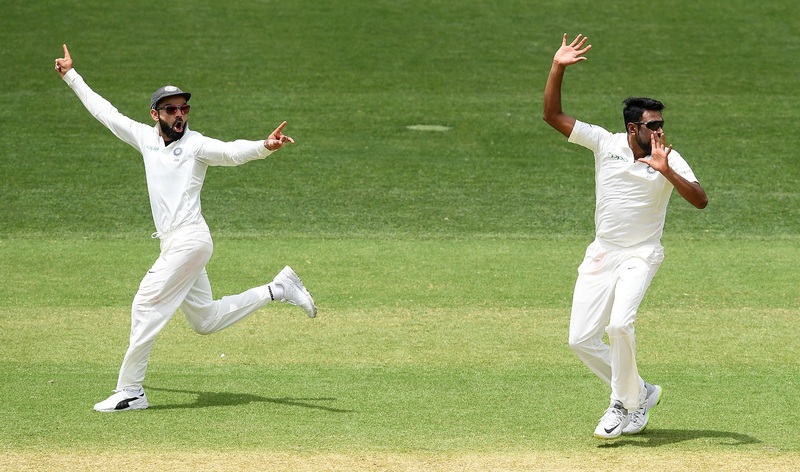 While India had a memorable and historic tour of Australia, the same cannot be said about Ashwin. His recent injury woes once again came back to haunt him as he missed the last three matches of the four-match Test series. The off-spinner had taken 6 wickets as India beat Australia by 31 runs in the series-opener. In the first innings, he accounted for Marcus Harris, Usman Khawaja and Shaun Marsh to leave Australia reeling at 87 for 4. Even in the second innings, he dismissed Aaron Finch and Khawaja to put India in the driver’s seat. He went on to take the last Australian wicket as India beat the hosts in a thriller. However, his struggles were very much on the show in the second innings as he rarely looked threatening on a day-five match even against the tail-enders. Not only his performances in overseas series but also his fitness in recent times have garnered criticism. Since the tour of South Africa last year, he has missed as many as five Test. He did not get a chance in the playing eleven for the Johannesburg Test before missing the last Test in England with a groin injury. And his latest performance has made veteran spinner Harbhajan Singh take a shot at him. The Punjab star, while recalling the England tour, stated that Ashwin’s away record is dismal. “The best I have seen R Ashwin bowl was in the first Test in England. After that, he lost his edge. He looked dull in the next Test and than got injured in the series. When he played at Southampton, he got very few wickets while Moeen Ali from the opposition got 9 wickets. “After that in Australia, he got 3 in the first innings of the first Test and after that had to bowl 52 overs to get the next 3 wickets . So it has to be said that his away record has been shaky and he has struggled,” Harbhajan told India Today. Well, Harbhajan cannot be blamed much for his scathing assessment of Ashwin’s performances. He has looked like a different bowler whenever he goes outside India. At home, he has taken 234 wickets in 38 Tests at a fabulous average of 22.6. However, outside the subcontinent (South Africa, New Zealand, England and Australia) he has managed to pick up just 48 wickets in 16 Tests at an average of 43.